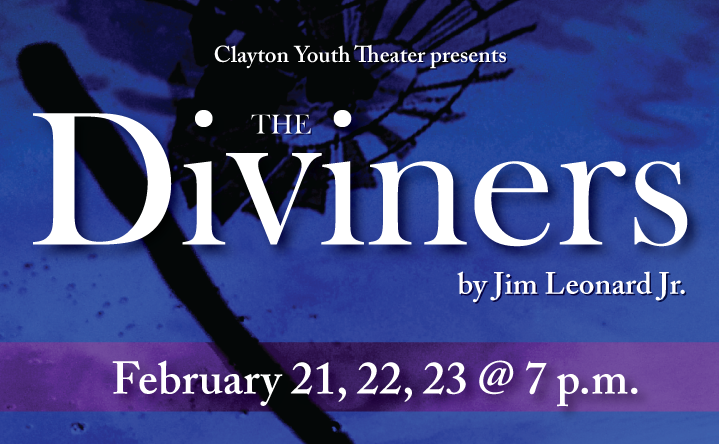 Winner of the American College Theatre Festival, “The Diviners,” is the story of a mentally challenged boy and his friendship with a disenchanted preacher. In the fictional town of Zion, Indiana during the Great Depression, a widowed farmer is raising his teenage son Buddy, whose brain was damaged during a near drowning. Because of this experience, the boy is terrified of water, yet he has also developed a certain brand of giftedness. When C.C. Showers, a former preacher, comes to the farm seeking employment and food, a special (and ultimately tragic) bond develops between the two. Rated PG for mild language and tragedy.